Smoothme Superfood bar offers a range of healthy, plant based, refined sugar free and delicious products for all of your catering events. 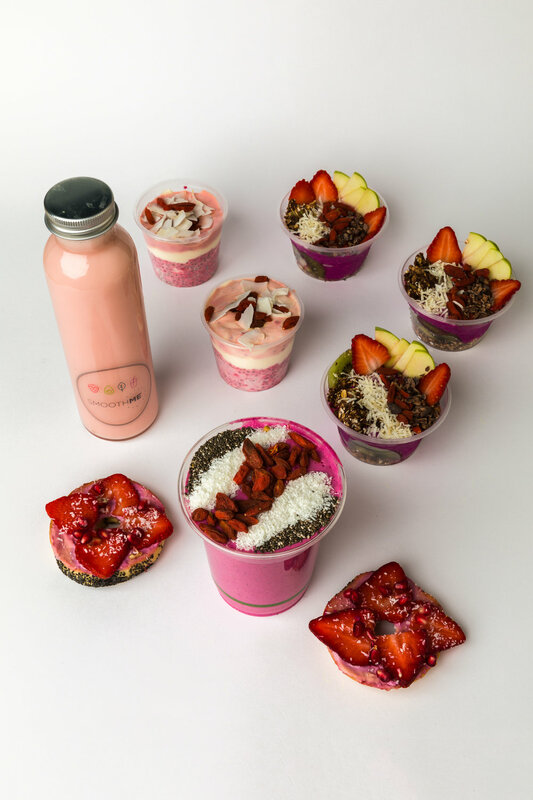 We have a great selection of delicious healthy products that range from small bites to full sized bowls that you can choose from. We can cater for between 10 and 50 people. Share the healthy and delicious experience with your friends and colleagues.